With production credits from 2015’s Straight Outta Compton under his belt, legendary Hip Hop icon Dr. Dre is ready to take on another big musical biography and make a motion picture. According to several media reports, the Compton native is already in pre-production stages of a film. 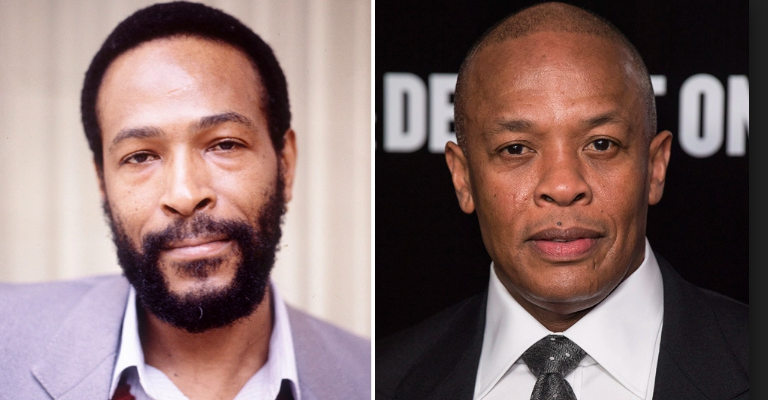 According to a rep from Sony/ATV, Dr. Dre, whose real name is Andre Young, has already obtained the rights to use Gaye’s music, but according to Rolling Stone, the co-founder of legendary Compton rap quartet N.W.A. would need the approval of Motown founder Berry Gordy to proceed with the production. 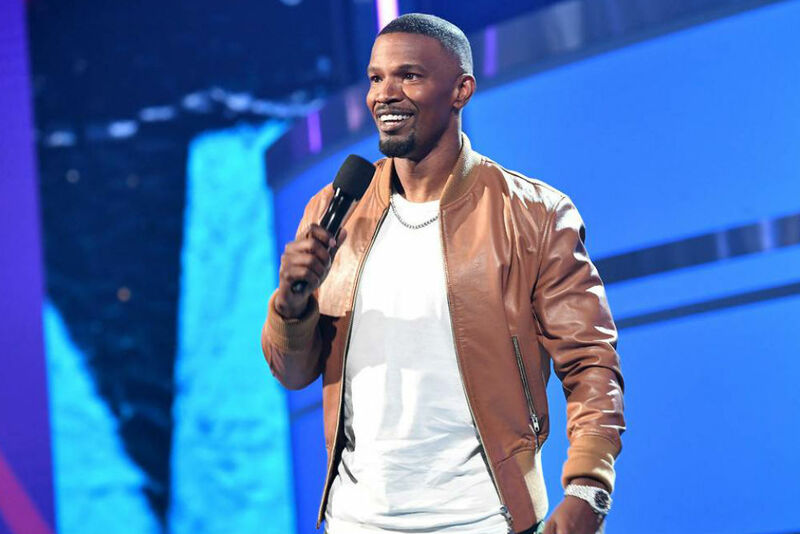 Two years ago, the family of Marvin Gaye gave Jamie Foxx the rights to develop a limited series about the singer, however, that project never got off the ground. 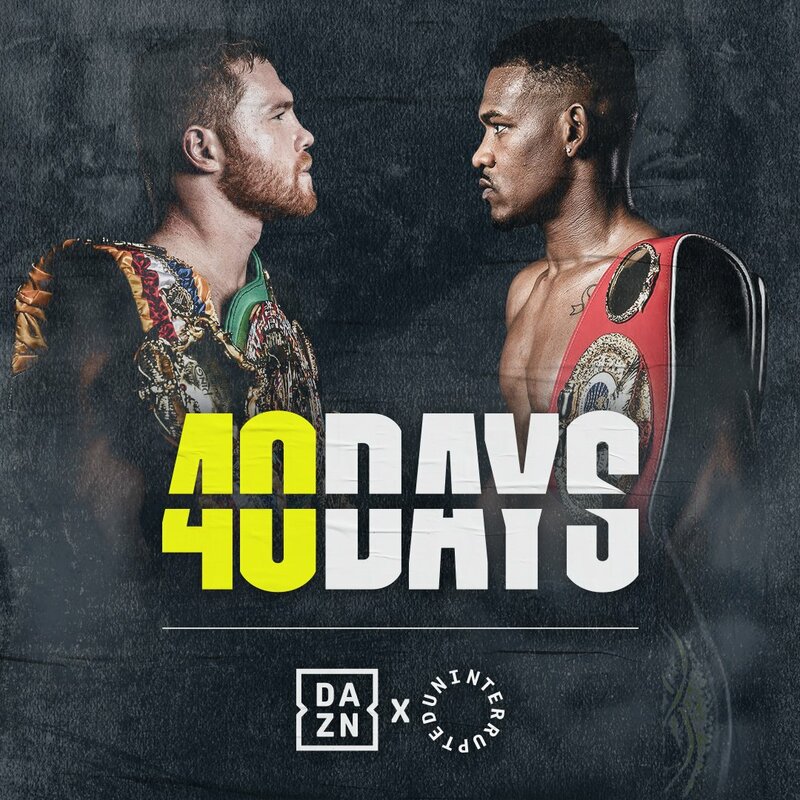 Possibly, Dr. Dre’s previous success in film, with an added understanding of the music business and musical talent in general, can help propel the project along. On the silver screen, he’s perhaps best known for producing the Oscar-nominated Straight Outta Compton, a biographical film about N.W.A., the pioneering Gangsta Rap group Dre helped create alongside Ice Cube, Eazy-E, MC Ren, and DJ Yella.